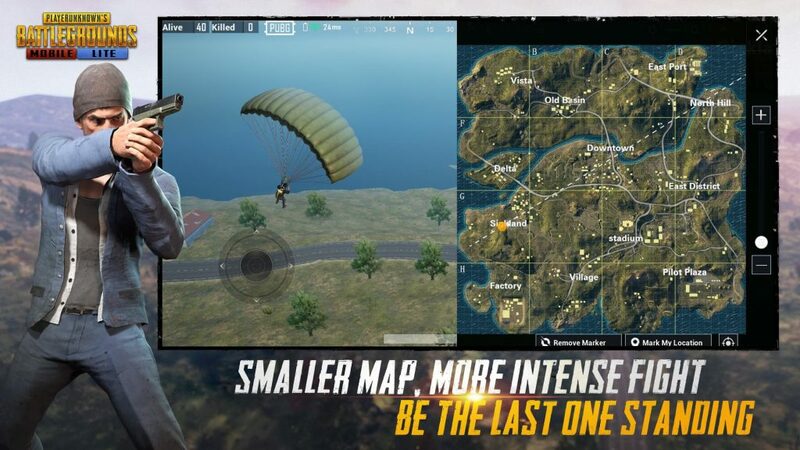 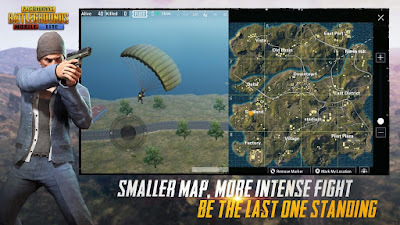 Download and install the PUBG MOBILE LITE APK file first. 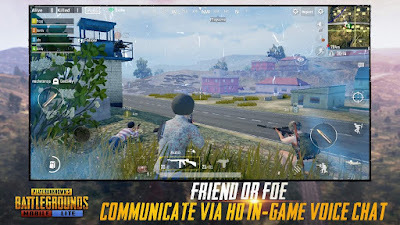 Get the data file and unzip it. 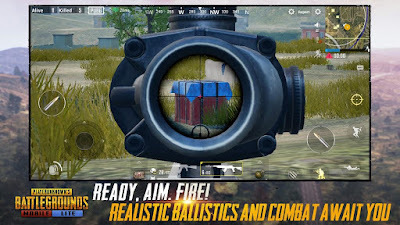 Copy the com.tencent.iglite folder to the Android / obb path of the internal memory.